Opens command prompt from anywhere..! When you need to do something in a directory buried deep down in a directory tree using Command Prompt it is a pain. 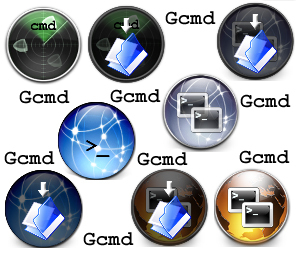 But now, you can just drag an drop folders on to Gcmd ! It can creates a Command Prompt in a given directory.